It all started with the Can Can! Way back in the 19th century someone figured out that if you put dancing girls lifting their skirts on stage, you could fill the theatre. 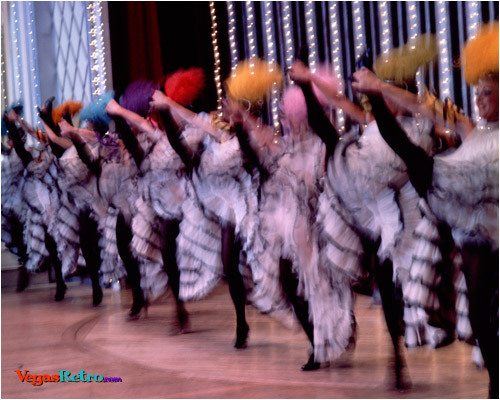 Of course, the "Folies Bergere" in the 20th century was a much more sophisticated show, but the dancing girls were still the main event!